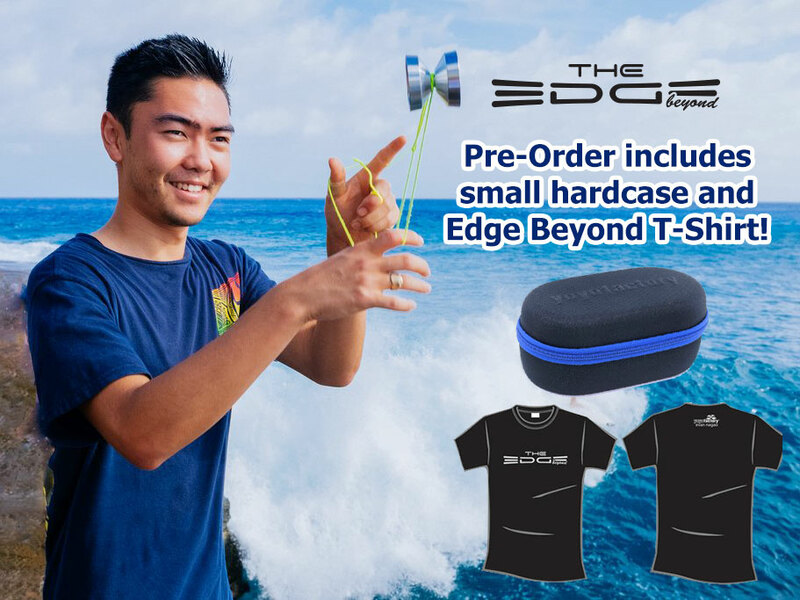 YoYoExpert Blog & Yo-Yo News – Edge Beyond Pre-Order Ending! 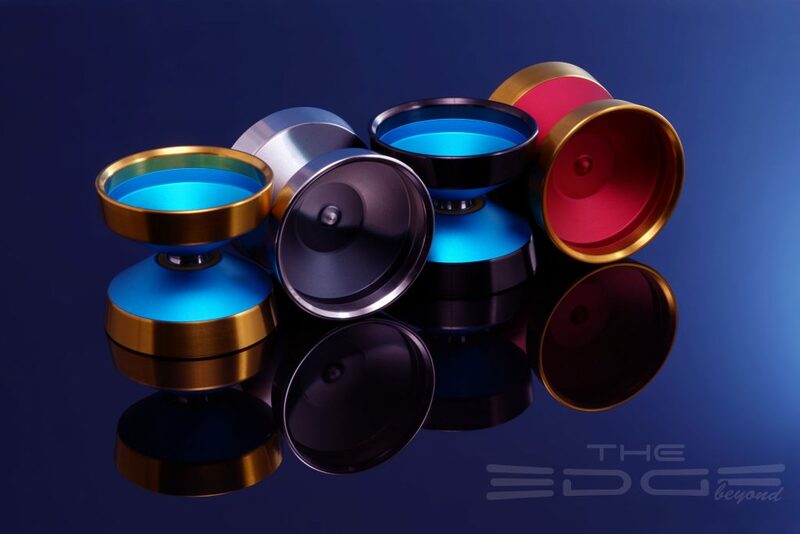 YoYoExpert September 12, 2018 Comments Off on Edge Beyond Pre-Order Ending! The YoYoFactory EDGE BEYOND Pre-Order is ending soon! For all the advance orders we are including for FREE an EDGE Beyond T-Shirt we had made and one of their awesome mini 2 Yo-Yo Hardcases that are the perfect way to keep something like EDGE Beyond safe. The Pre-Order special is ending Thursday at 10AM EST. This is THE yo-yo used be World Champion Evan Nagao at the 2018 World Yo-Yo Contest in China. If you haven’t already seen his amazing winning freestyle video definitely check that out here!